This 750 ml clear glass bar top bottle with plastic black ribbed colmated corks. Colmated corks are natural corks with sealed pores. They offer excellent resistance to acids, stable oxidation, and do not alter the smell or taste of the products they package. 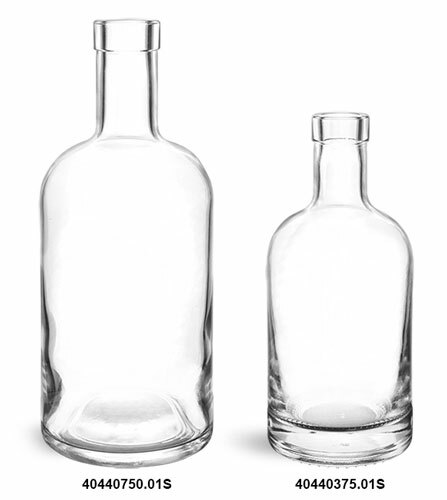 Try packaging liquors, syrups or oils in these glass bottles, place an order today!